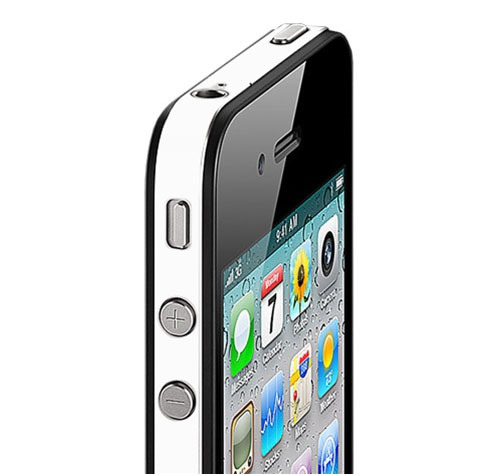 The iGlowPhone for iPhone 4 is a lightweight, ultra-thin, high quality vinyl edge wrap that protects the iPhone edges and eliminates reception problems caused by “death grip”. 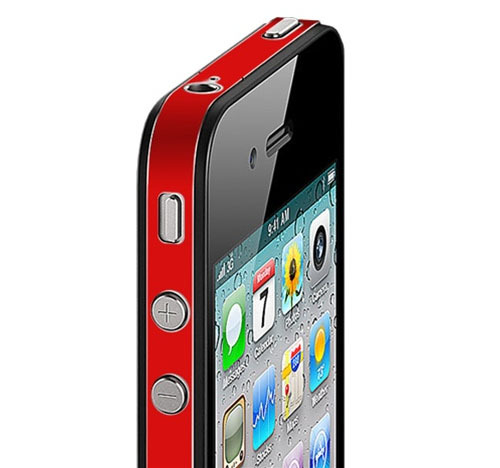 The iGlowPhone Color Collection is available in nine vibrant colors. Each pack includes 2 edge wraps in the same color and 1 alcohol pad for cleaning the edges before application.